Take advantage of our exclusive partner offers! Tip for taster sailing: it is recommended to reserve before you arrive. 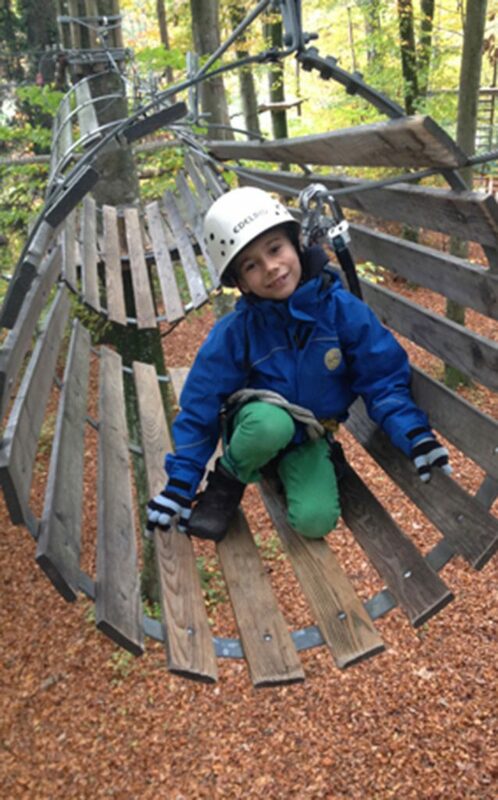 There is always something new to discover here! 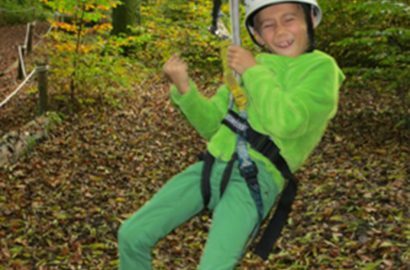 In the nearby adventure climbing park of Kressbronn, children, teenagers, adults, climbing fans and beginners can find the right course and contact partners. Equipment is provided on site. 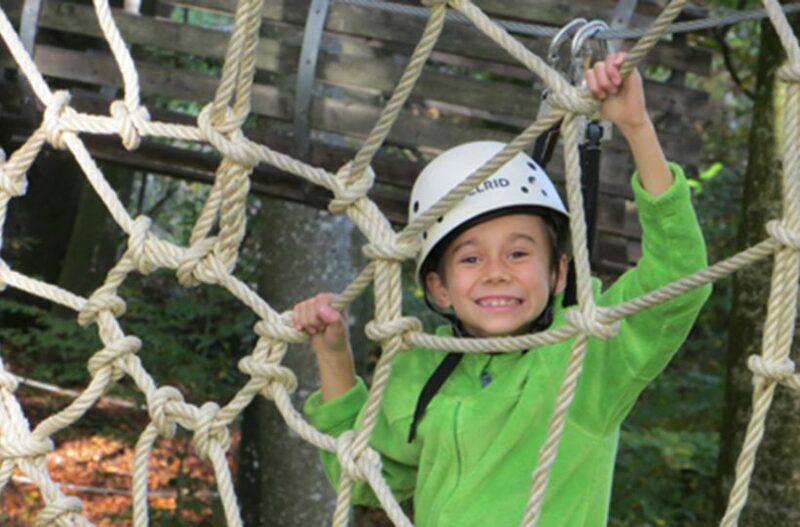 Small children must be accompanied by adults. 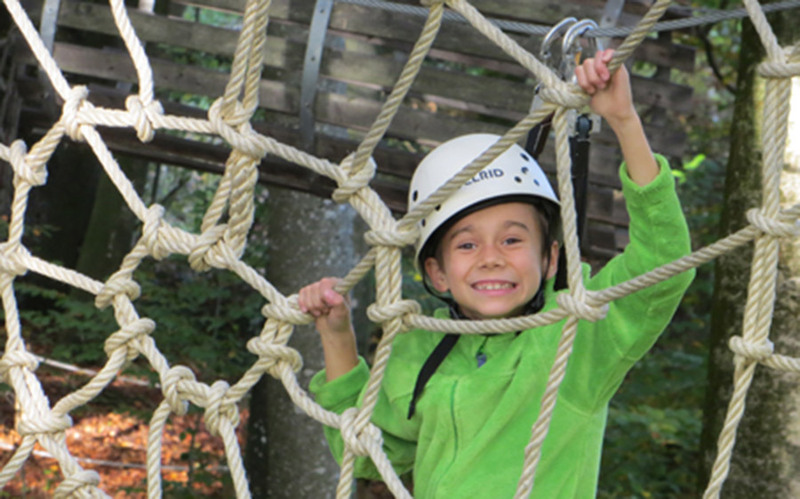 On presentation of the Guest Card of the Camping Park Gohren, you will receive a discount of 10 % on regular prices. 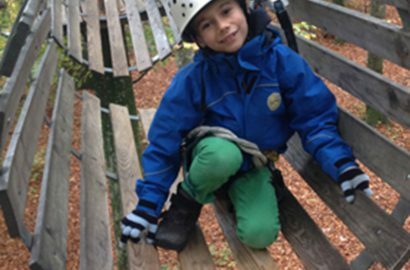 We point out that the climbing park also reserves the right to close the course for safety reasons in the event of very bad weather. 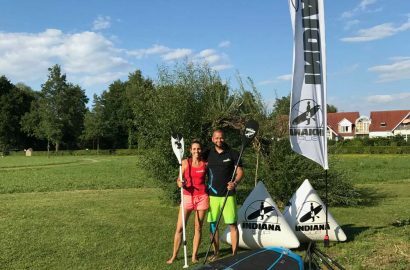 Stand up Paddling ist eine wunderbare Mischung aus Sport, Fun und Natur. Es ist einfach zu lernen, schnell umzusetzen und bietet eine Plattform für verschiedenste Formen der sportlichen Fitness, individuell auf deine eigenen Bedürfnisse abstimmbar. Dennoch ist es eine Sportart, die gerade beim Erlernen gern unterschätzt wird. Falsch erlernte Bewegungsabläufe, die in sich sehr komplex sind, können zu Schmerzen führen und sind nur schwer zu korrigieren, wenn du diese erstmal “drin hast”. 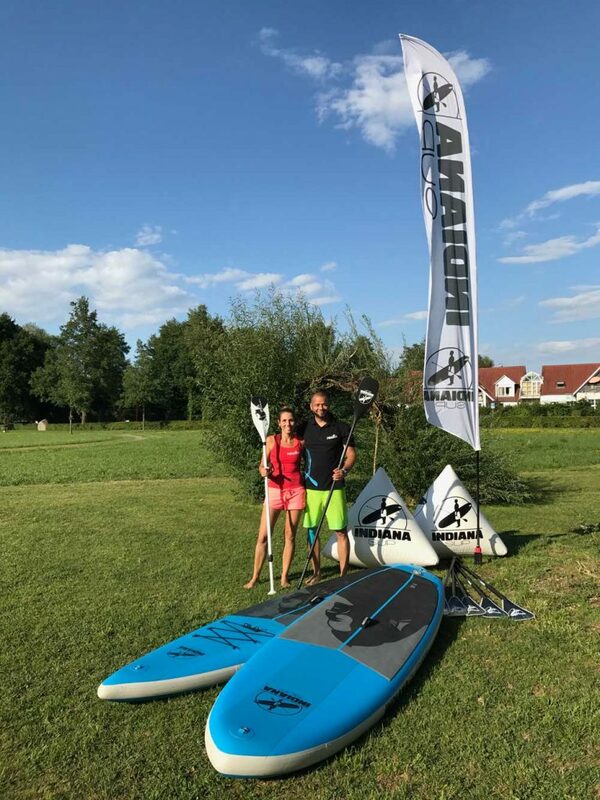 Deshalb ist ein Kurs zum Erlernen der richtigen Paddeltechnik ein wichtiger Grundstein, den wir dir wärmstens ans Herz legen. 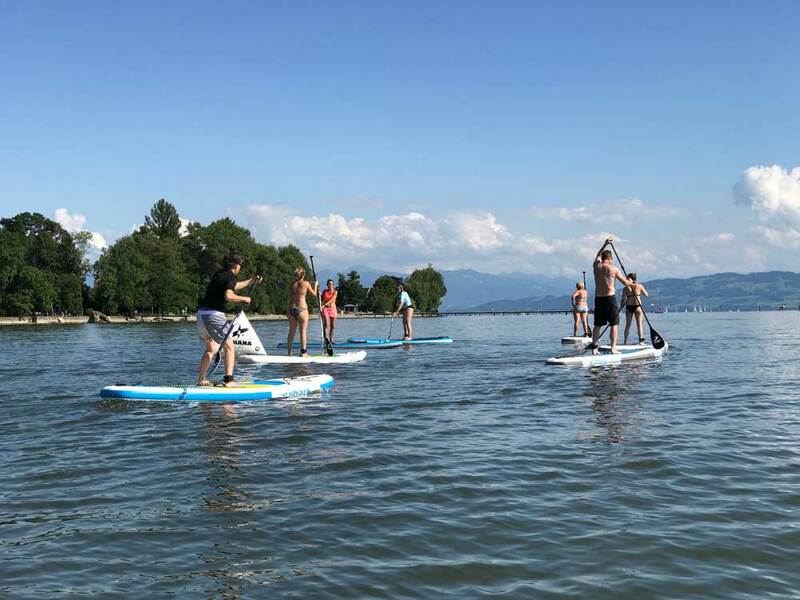 Und so ein Einsteigerkurs ist erst der Anfang, wenn dich das Paddelfieber packt! 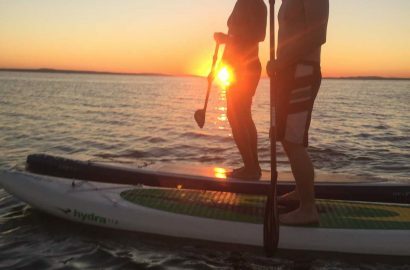 Unser SUP Paddelfolio kannst du unten nachlesen. Das ist ein Rahmen, aber keine Grenze. Hast du Lust auf was Eigenes, was Individuelles, etwas für dich und deine Freunde – kontakte uns! Wir sind offen und lieben neue Herausforderungen. Und wenn’s ganz spontan werden soll, gibt es unseren SUP Gutschein. 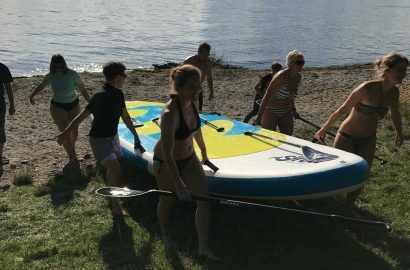 Die Paddler Station ist ab der Saison 2019 ständig auf den Plätzen „G030 / G030A“ zu finden. Für euch stehen kostenlose Parkmöglichkeiten an der Zeltwiese (Nähe Schnaidter Hof) zur Verfügung. 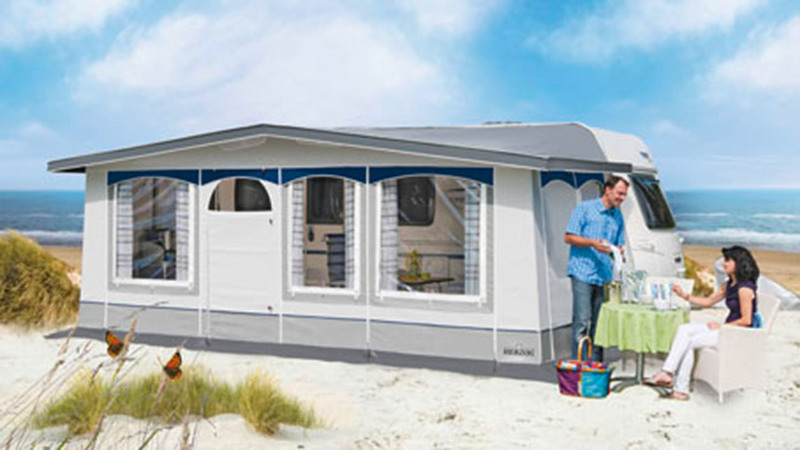 Dann einfach an der Rezeption des Campingplatzes (rotes Gebäude) anmelden. 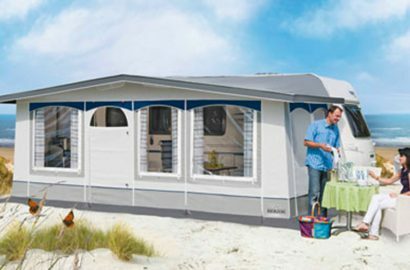 Dort zahlt ihr den Tageseintritt, den ihr als Kunden der SUP Station beim Verlassen des Campingplatzes wieder erstattet bekommt. 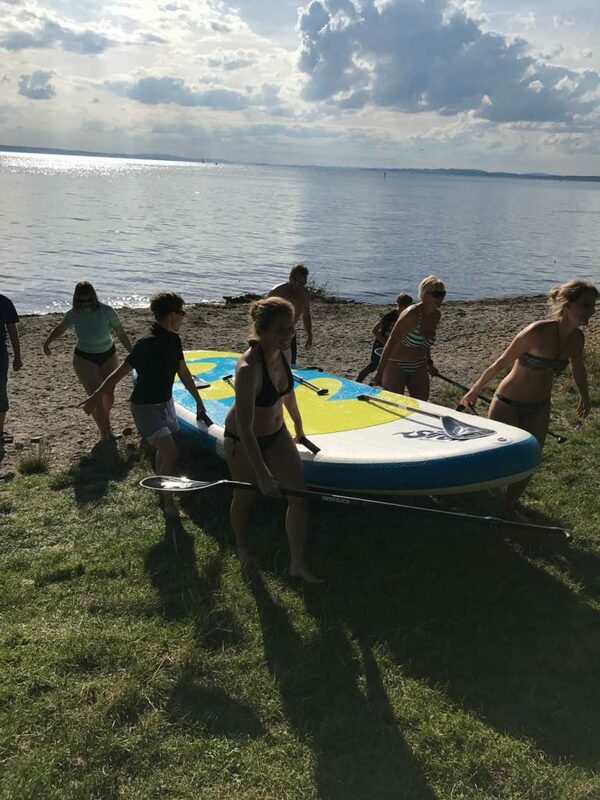 Auf dem Platz dann einfach Richtung Badestrand laufen – ihr findet uns an dem oben beschriebenen Stellplatz. 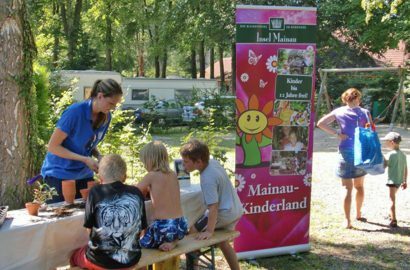 Together with the island of Mainau, we regularly organise fascinatingly beautiful events on the campsite on the subject of the “plant kingdom”. 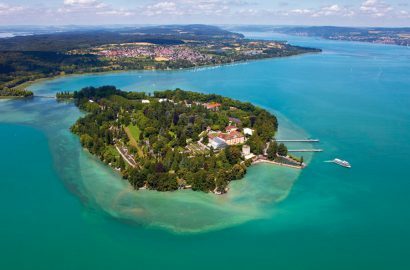 You can undertake your trip to the island of Mainau by ship with the “Weiße Flotte” from Kressbronn or Langenargen. 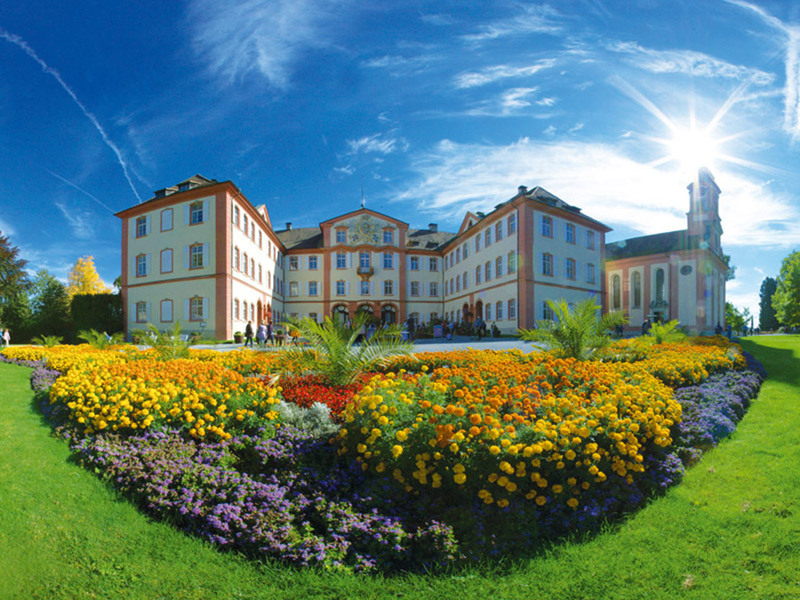 Would you like to enjoy further attractions all around Lake Constance at reduced prices? 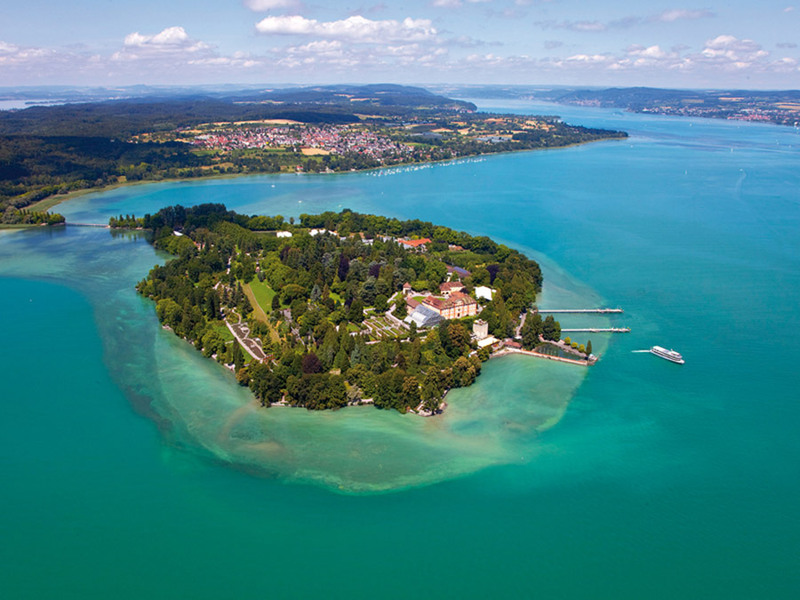 Then you can purchase the Bodensee Erlebniskarte with special offers. 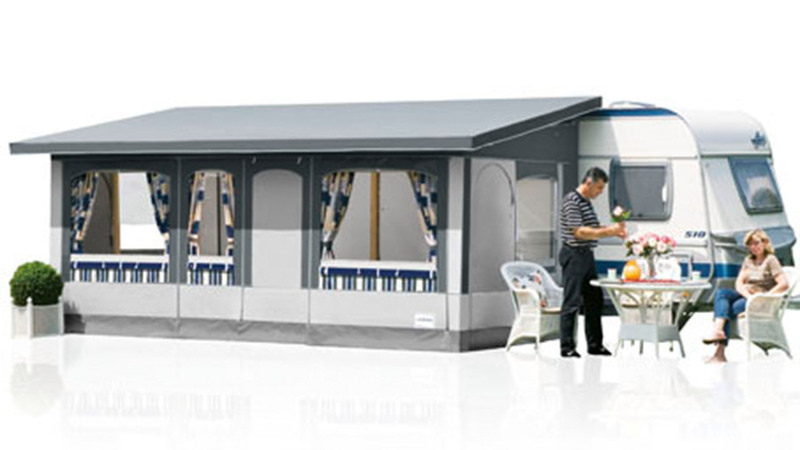 As an official trade partner of Herzog – Camping & Freizeit, we offer attractive discounts across the complete comprehensive range. 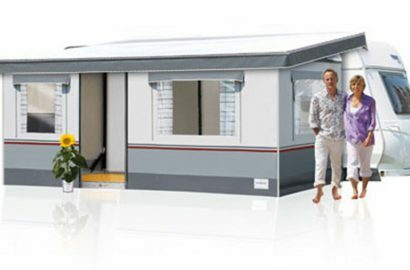 Ralf Ackermann and Tobias Pfender will be pleased to help you with information, questions and requests. Simply come to the admin office in the central area. 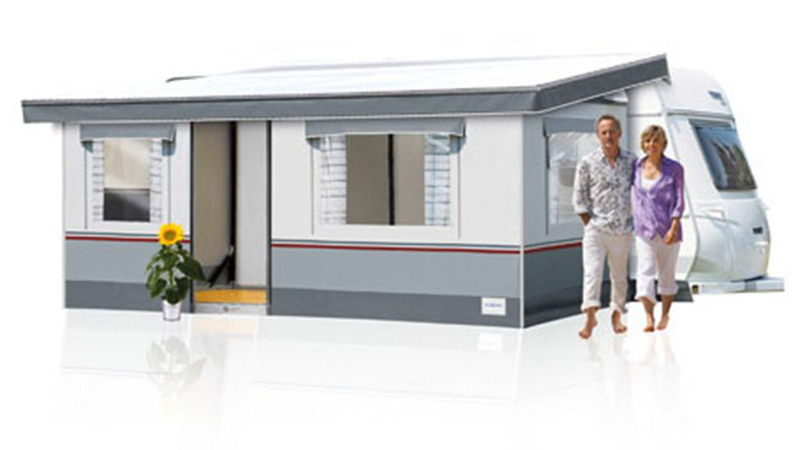 Further information on the complete range is also directly available of course on the Website of Herzog. 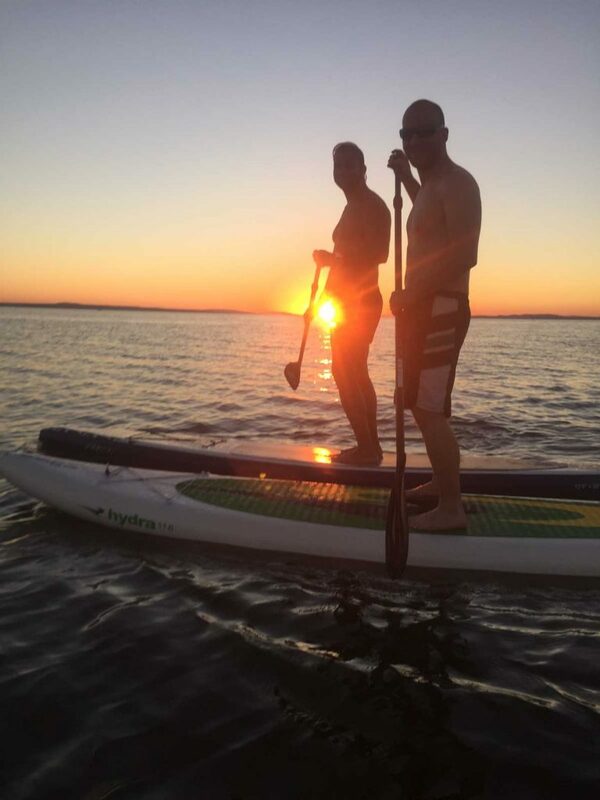 With our partner “Schattmeier Bodensee” you can experience Lake Constance in a very active way! 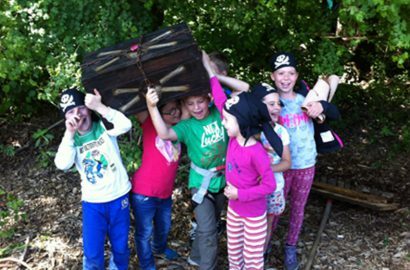 course on various boats or participation in one of the courses on offer. 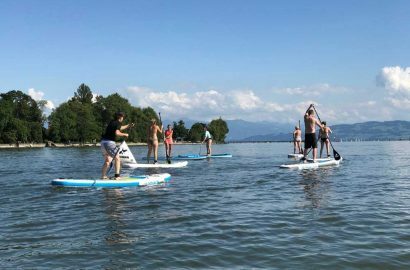 Spontaneous camping guests can of course also pre-book reduced courses directly with “Schattmaier Bodensee”. 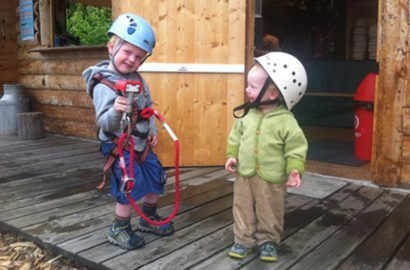 So that you can plan your participation or that of your child in the taster sailing course as reliably as possible, we recommend that you book an appointment before you arrive. Due to the high level of demand, there are often no free places available. We recommend that you call early on 0800 / 724 288 6 (toll-free). 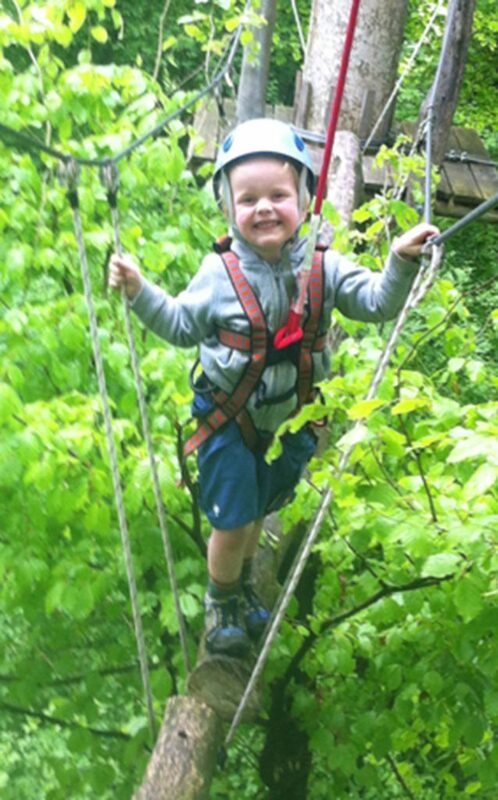 Children under three – free entry! Just come to the admin office. 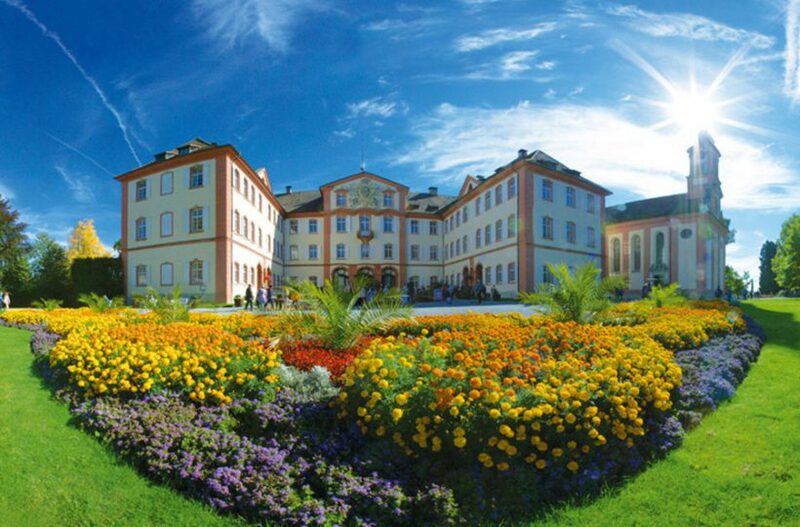 There you can obtain the admission tickets and further information on trips to Constance. TIP: Have you ever travelled on the fast catamaran? 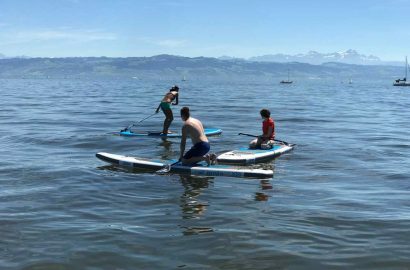 This goes directly from Friedrichshafen to Constance and back. Further information is available here.. Since 2009, the base station of the Tauchakademie Bodensee has been located with us in Gohren. 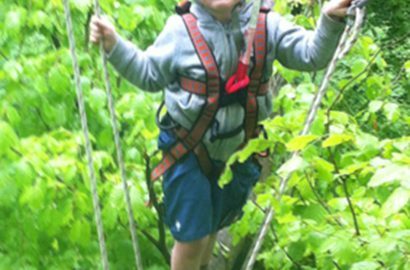 There are various taster diving offers available for our camping guests, depending on previous experience and personal wishes. One special version is free diving, i.e. diving without compressed air. A three-day beginner’s course is offered. Generally, free diving is suitable for all and the team is on hand to answer any questions on this. The diving school has expanded greatly over the past few years and is now recognised as a S.U.B. 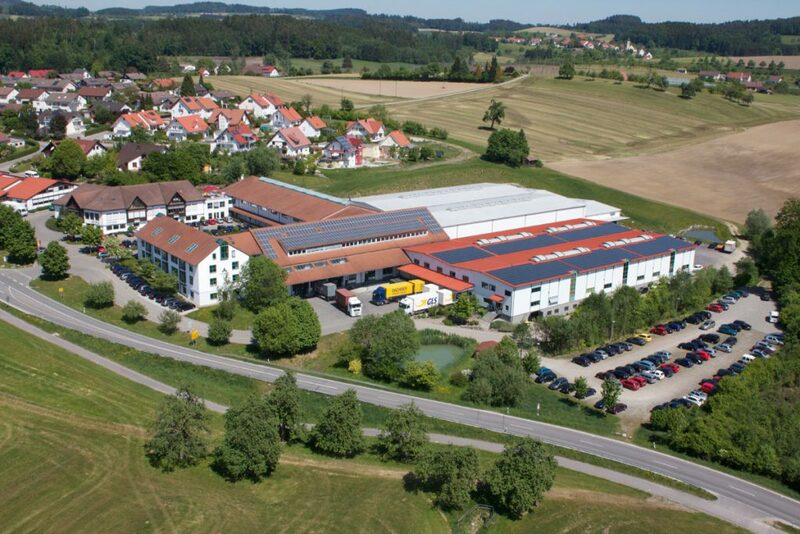 instructor centre (approved for diving instructor tests on Lake Constance). The academy is also a ScubaForce test centre for dry suits. 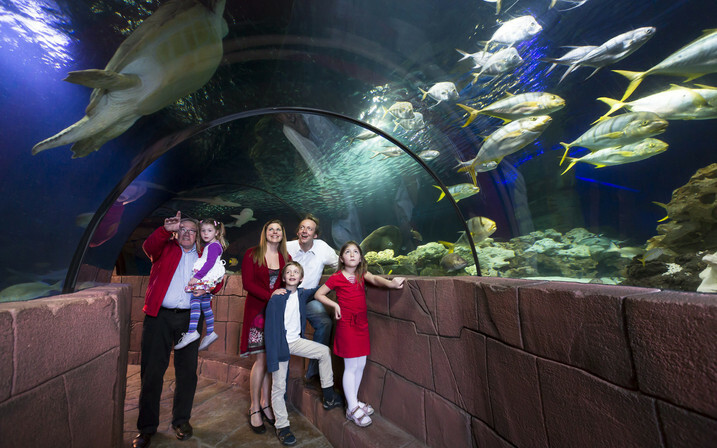 Therefore, with a pre-booking, our guests can try on suits for test dives free of charge. In addition, the “Tauchakademie Bodensee” is the only “SF2 Rebreather Centre” on Lake Constance. Rebreather stands for healthy closed circuit diving. All information on the offers of the diving academy can be found in our holiday programme. And the Epple family from the “Tauchakademie Bodensee” is of course also on hand to answer your questions. 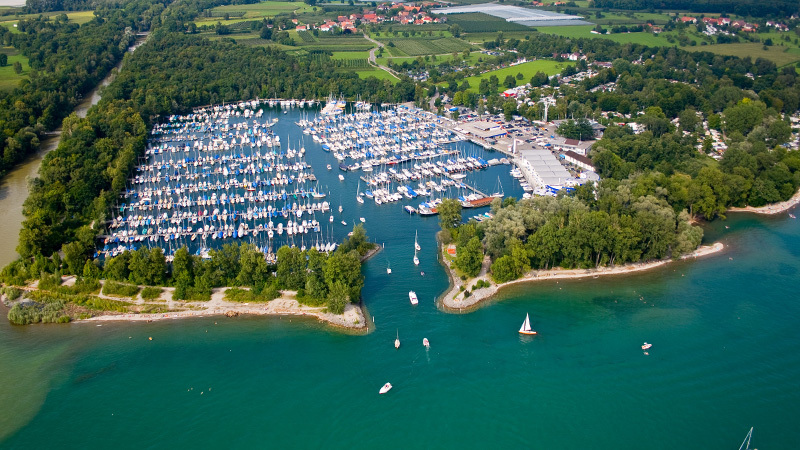 The largest marina on Lake Constance is also one of our partners! 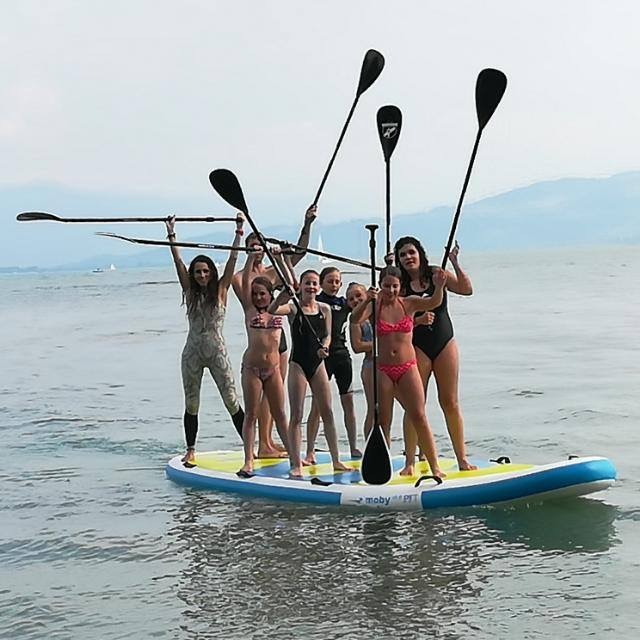 Pass a motor boat license or sailing boat license, go on a harbour tour including a visit to the shipyard, charter a boat or just simply stroll and look at boats – there are many fascinating leisure activities in close proximity to the popular and lively harbour. Perhaps you will also participate in one of the great events on the lake, such as the meeting of Rivas or the big Boat Show. 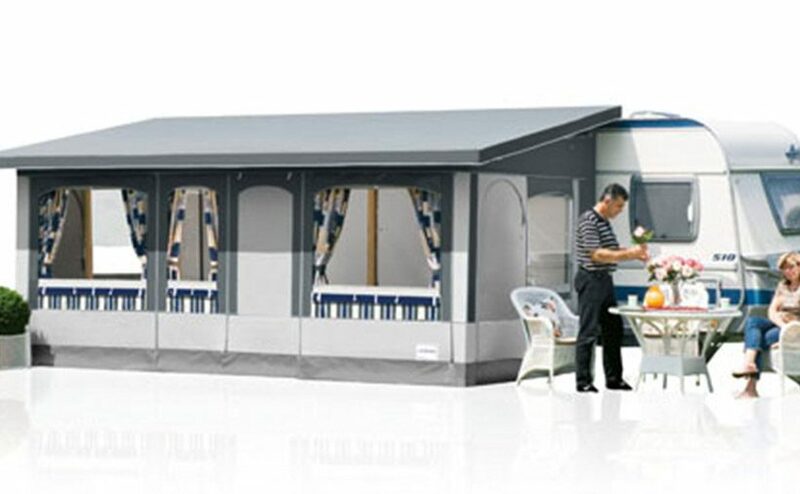 There is a flat-rate discount of 5 % (except already reduced goods) for the guests of the Camping Park Gohren, which you can use with your Guest Card for purchases in the ULTRAMARIN shop. 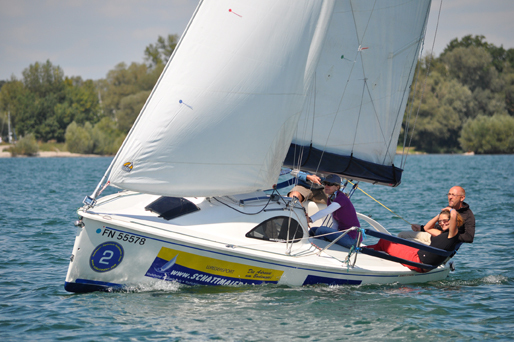 Further information on the ULTRAMARIN Marina is available here. 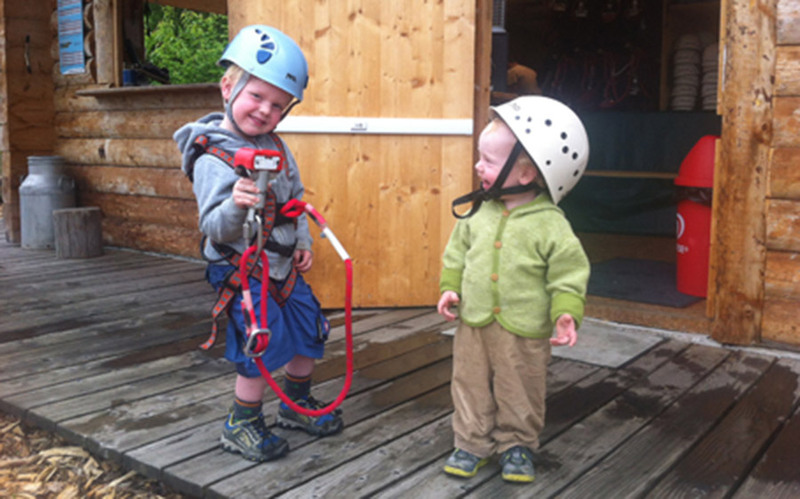 Together with our outdoor partner VAUDE, we develop great promotions for our guests every year. 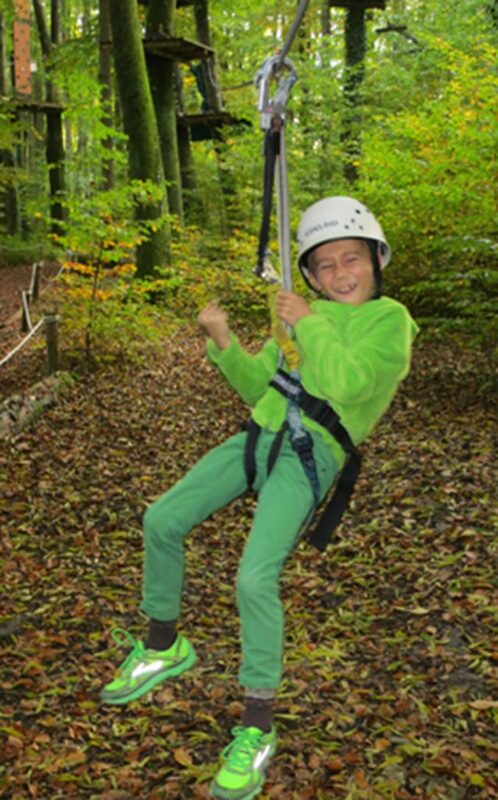 These include guided hiking tours as well as info stands with prize competitions, valuable prizes and product tokens. 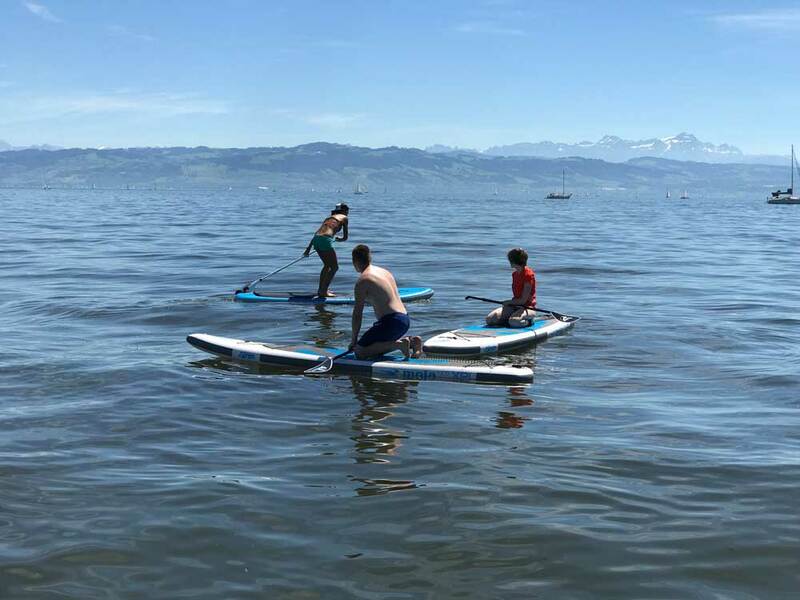 Special discounts are available with our Guest Card in the factory outlet in Obereisenbach – only about 15 minutes from our campsite in the beautiful hinterland of Lake Constance.